​SM Supermalls brings back its “Download & Win” in-app mobile game with a sweet deal! Launched during SM Supermalls’ 30th Anniversary, the first digital scratch card promotion in the country gave away exciting prizes ranging from free mobile data, free Spotify, Facebook, Games, Unli-Call and Unli Text daily for the entire month of March to mark its milestone! Joining is very easy. You just have to download the mobile app for a chance to win. 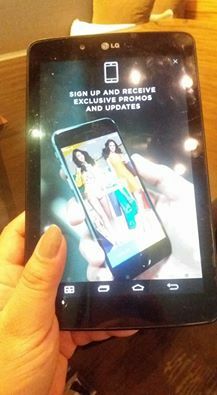 ​You will then receive a digital scratch card embedded within the SM Supermalls Mobile App ​when you sign up. 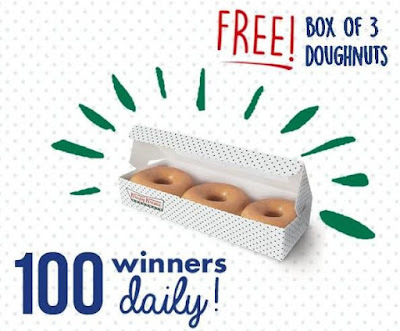 Get another chance of winning the next day until the end of the promo period by checking the app everyday! The SM Supermalls Mobile App is free on Google Play Store and Apple App Store. It is loaded with other features that let you plan your shopping even before you get to the mall. Its Mall Directory provides a complete list of establishments in the malls while the Mall Map shows the exact location of all stores and mall facilities. Did you know that you can shorten your long links with Shortest and earn money for every click on your short links.